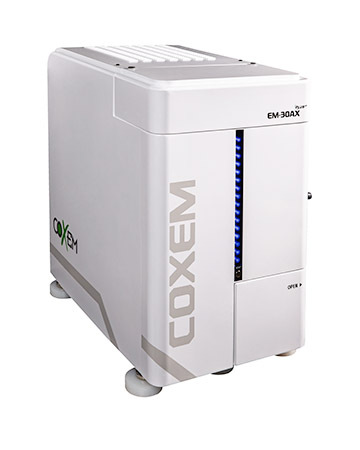 The COXEM Series of compact Tabletop SEM offer a wide range of capabilities to address the needs of scientific research and microscopic examination. 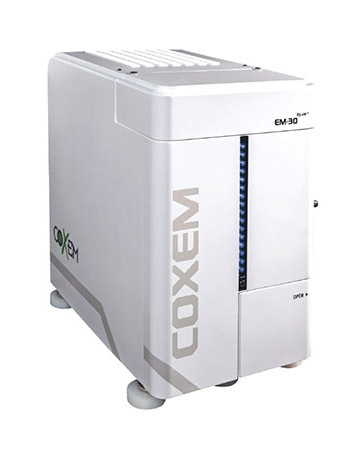 COXEM is the only Tabletop SEM supplier offering both Tungsten and CeB6 (Cerium Hexaboride) electron sources allowing us to recommend the best solution for your requirements. High Resolution Tabletop SEM with either Tungsten or CeB6 electron source and standard motorized 3-Axis XYT stage. 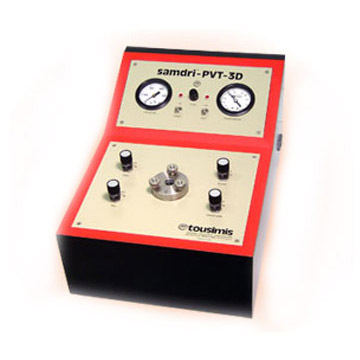 Vibration Isolation platforms assist high magnification imaging by suppressing ambient vibrations. Multiple models available from Herzan and Daeil Systems. 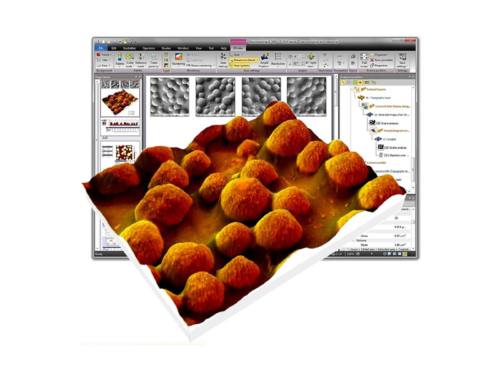 Since their re-introduction to the microscopy market around 2005, Tabletop SEM’s as they have come to be known, are now widely considered a highly useful microscopic analytical tool. They are utilized by many research and quality assurance laboratories. Companies and research groups that previously never thought to acquire an SEM due to the cost, infrastructure and specially trained personnel required to operate them, are now finding Desktop SEM systems to be a cost effective solution capable of providing the imaging, morphological and elemental analysis capabilities they require while simultaneously being very easy to use by multiple members of their technical staff. In fact, these Tabletop SEM’s have even found their way into many STEM outreach programs around the country for the valuable educational awareness they offer. Being easy to use, even middle school children with supervision are now operating electron microscopes in science programs across the country thanks to the admirable efforts of electron microscope suppliers. Buyers of Scanning Electron Microscopes are faced with many decisions regarding microscope capabilities as they relate to the eventual cost of the system. 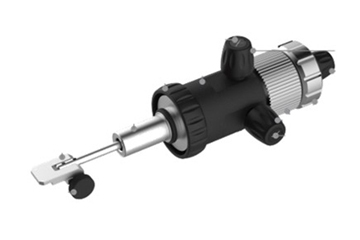 Beyond the initial acquisition cost depending on the type of microscope, there may also be significant on-going costs for maintenance, service costs for the tool, the cost of facilities and even specially trained operation personnel. The original Tabletop SEM’s introduced around 2005 like the Hitachi TM-1000 or the original FEI Phenom G1 were not viewed with much respect by experienced electron microscopists due to their limited capabilities. Today, current Tabletop SEM offerings have closed this gap with higher beam energies and resolutions approaching those of full-size tungsten filament systems. The gap between capabilities of these compact, personal Tabletop SEM’s and full-size SEM systems has grown much smaller. For example, our EM-30 Plus with its 5nm resolution, variable apertures, motorized X-Y-Tilt stage, 30kV beam energy and full-featured EDS has practically equivalent capabilities to several full-size SEM’s, especially older model systems that are becoming obsolete or are not supported such as Amray, Cambridge, ISI, Topcon, Leo, Philips/FEI – as well as older models from Hitachi and JEOL. It is generally accepted that around 80-90% of scanning electron microscopy imaging work is done at magnifications less than 10,000X. This is easily within the range of any SEM on the market today. All of these systems are practical for many industrial quality analysis and many research efforts with each system possessing their own unique capabilities. 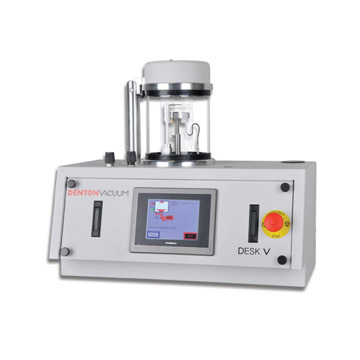 The challenge facing you the buyer, is determining which system best suits your needs for the sample types and method of utilization you will undertake. We recommend you request our article “10 Points to Consider when Buying an SEM” that you can locate from this BLOG POST. Likewise, when high magnification is necessary, the buyer must be cautious regarding the marketing claims as pertains to the SEM’s ability to see nano-sized features of samples. The sample itself and how it can be prepared are often the limiting factor in what ultimate magnification is possible regardless of the microscope. The SEM resolution, spot size and scanned image capture size will most often be a more important specification to compare as these play a direct role in what effective magnification is possible. 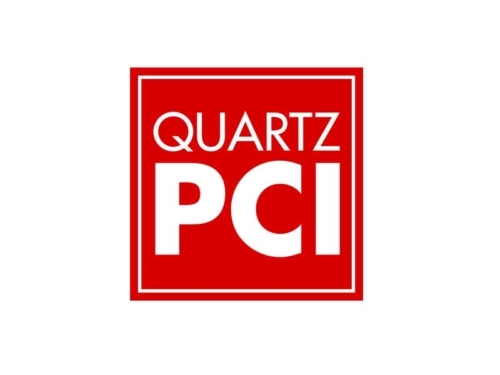 The prospective buyer is encouraged to witness the magnification of “live” images as well as “captured” images as the resolution and size of display monitors factor into the true capabilities. Some Tabletop SEM’s are marketed with a magnification claim that does not equate to a resolution necessary to achieve such a magnification. Pay close attention to this combination of resolution and magnification. All SEM systems reach a level of “hollow” magnification where further detail present in a sample cannot be observed due to the limitation of the microscope’s resolution. Resolution of the microscope and its ability to provide imaging showing detail at the smallest scale is usually much more important than ultimate magnification. A Tabletop SEM (scanning electron microscope) can be used for imaging and microscopic analysis of biological, inorganic and man-made materials. All Scanning Electron Microscopes utilize a focused beam of electrons to scan the surface of a sample to collect a 3-dimensional image. 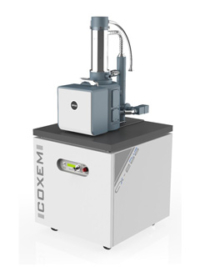 Imaging detectors allow surface or topographical analysis (SE – secondary electrons) as well as composition analysis (BSE – backscatter electrons) and elemental chemistry analysis (EDS – energy dispersive x-ray spectroscopy). 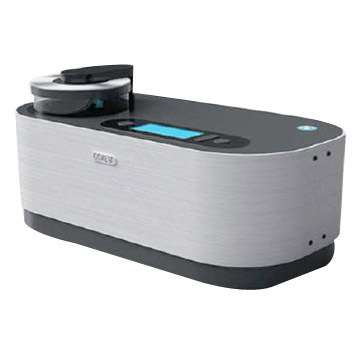 Unlike conventional, full-size scanning electron microscopes with large chambers, critical vacuum requirements and stringent ambient requirements, a Tabletop SEM can easily sit on a desktop or lab bench in a standard lab or industrial environment right beside other analytical instruments with no special requirements. The only utilities required are standard AC power and a small, quiet roughing vacuum pump. No special cooling, air conditioning, or foundation is necessary. 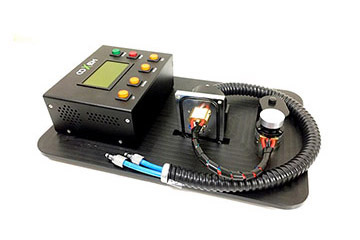 When users wish to reach the highest magnifications, a vibration isolation table or support might be advisable due to ambient conditions in some environments. Applications for SEM include Life Science (Biology, Forensics, Pharmaceuticals, Medical) and Material Science (Semiconductors, Geology, Metallurgy, Nanotechnology). 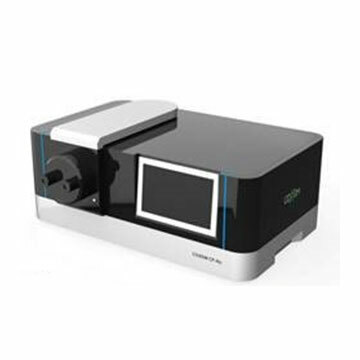 These compact Tabletop SEM’s are also used when portability is required to take the analytical tool to the sample and obtain reliable imaging and other analysis on-site. Many labs using full-size SEM systems and busy core electron microscopy centers, are finding these small Tabletop SEM’s very useful for reducing backlog or for pre-checking a sample to locate features of interest prior to using valuable time on much more expensive systems.